It’s being reported that many passengers onboard the Majesty of the Seas cruise ship were ill with the norovirus on a four-day cruise which began from Miami, Florida. CNN is reporting that more than 66 passengers were ill along with 2 crew members. Over the counter medication was provided and everyone onboard responded well to the situation. Royal Caribbean did do extra cleaning and sanitation which is normal when a ship gets the norovirus. It includes all departments using extra chemicals and cleaning everything in their area including things which guests or crew could touch. Hand railings are always important when it comes to the spread of the virus. Further cleaning was done on the ship and the cruise terminal once the ship was docked at port. 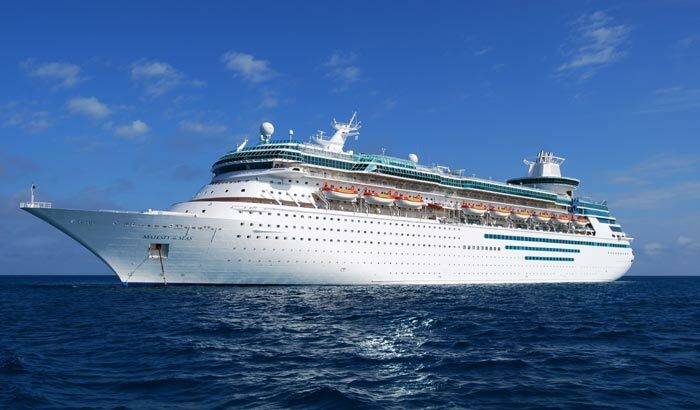 At the time Majesty of the Seas was sailing to Nassau and Coco Cay in the Bahamas and Key West, Florida. Norovisrus can be common and is not just a bug that occurs on cruise ships. Lets us know what you think of the Norovirus in the comments below.